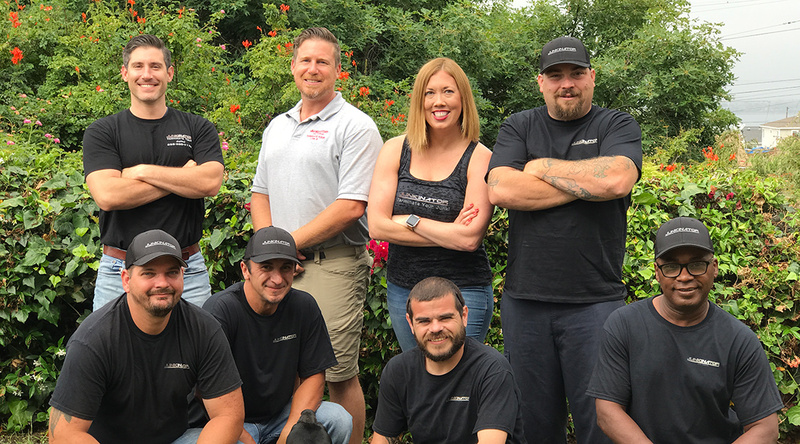 Starting out with just a single pick-up truck, we have expanded our fleet and services and have grown into the largest locally owned and operated junk removal company in San Diego County. Our growth and expansion is a direct result of our exceptional reputation gained by providing quality and timely service to our customers. 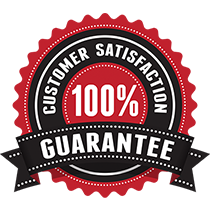 Under all circumstances, we promise to provide the highest quality service we can. We’re not satisfied until you are. We are a full service junk hauling and junk removal company and we commit to fulfilling all of your removal needs. Conveniently open 7 days a week and servicing all of San Diego County, customer satisfaction is number one to us.Same day service is achievable due to the large fleet of vehicles we own and operate daily. Our goal is to leave your project cleaner and tidier than before we started. We love to see the smiles on our customer’s faces once the unwanted junk is removed from their property or project. Our team of professionals is well trained, polite and fully insured to provide you with the high-quality service you expect. © 2019 Junkinator Hauling Services.